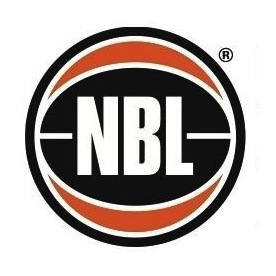 Aussie Hoops – A brand new ALL GIRLS Aussie Hoops on Wednesday afternoon – 4.15-5.00pm, coached by players from our Championship Women’s program. Open Primary – Continuing on a Friday evening, this competition will now feature half time skills sessions every week for all players. Open Youth Women (OYW) – Played on a Wednesday evening, in conjunction with the Mustangs Stable for girls, OYW will feature 3 divisions catering to all girls from Year 5, up to 21 years of age (DOB 1998 or later). Open Youth Men (OYM) – Our Open High Boys age groups have been extended to include any male players up to the age of 21 (DOB 1998 or later). Game Fees – In 2019, game fees for all players in all junior competitions (Open Primary and above) is $150 per player for the season. There is no team nomination fee. You can use your Active Kids Rebate Voucher to pay for competition game fees. Ask at the stadium for more details. See our Development pages for full Mustangs Stable Program details. Existing or new teams can nominate in any junior competition of their choice. If there are players from your existing team that need assistance finding a new team, please see the information below. 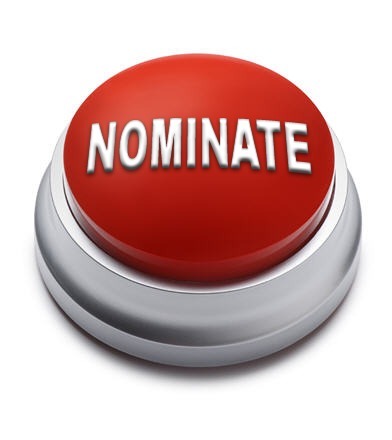 Team contacts, if you would like to renominate your existing team, but need extra players, please complete your team nomination PLUS submit a request on the following form. 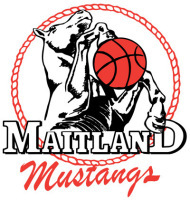 Please call Maitland Basketball on 49343503 if you would like advice or assistance. If you are a new player, or someone moving up to a higher age division who needs help finding a team, please complete the online form.